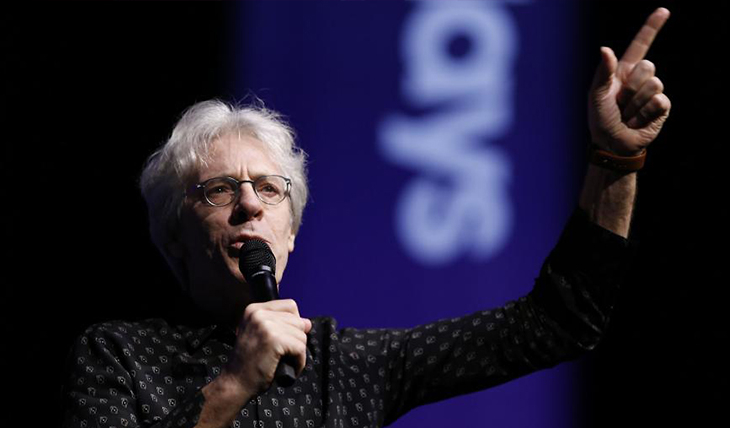 Silent Movie Mondays, returning to the Paramount Theatre this month, includes a new score to the 1925 film “Ben-Hur: A Tale of the Christ” by Police drummer Stewart Copeland. The luster had gone missing from a classic work of art. What to do? What to do? 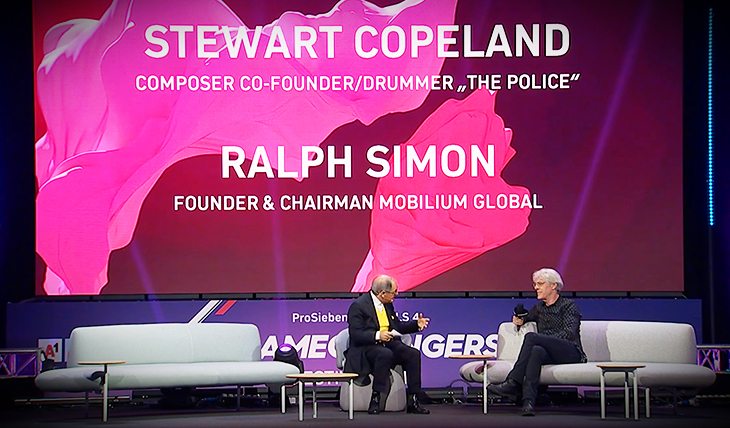 Or, specifically in the case of the silent-movie epic “Ben-Hur: A Tale of the Christ,” call Stewart Copeland, one-third of the rock band The Police. It was Copeland, co-founder and drummer of the now-disbanded megagroup, who tracked the celluloid print of the 1925 sword-and-sandals spectacular to a cold-storage vault on the Warner Bros. lot in Hollywood. “It took 10 days to defrost,” he said in a recent phone interview. Next, Copeland edited the two-hour, 23-minute monster down to a relatively svelte 90 minutes. Finally, he composed a score for the picture. And then he took it on the road.